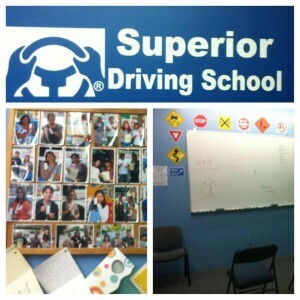 At Superior Driving School of Woodside Queens, we offer tailored professional driving lessons and driving education at affordable prices. We understand the importance of teaching the principles of safe driving. We believe these lessons can last a lifetime and know they result in safer roads and save lives! We have been a trusted Queens NY driving school for more than two decades! At the end of the day, that’s what we are all about. Making our student’s safer more responsible drivers equipped with the skills they need to stay safe on today’s roads and highways. Whether a student comes to us at 16 or 76 – our mission is the same! Teach the fundamental skills of driving while instilling the importance of road safety. Contact us for more information about our Queens NY, driving school, one-on-one driving lessons, class instruction, 5-hour pre-licensing course information, or to learn more about the benefits of taking the NY state certified defensive driving course offered at our Queens NY, driving school.